Herbst Pavillion, 2 Marina Blvd. The traditional framework of the 2000 year old classical Bharatanatyam dance has engendered many interpretations through its renaissance period of the early 20th century to the present time. ‘Sanchaari Bhava’, is a term that denotes the embellishment of the literal meaning of texts through the individual dancer’s imagination, skill, and experience. 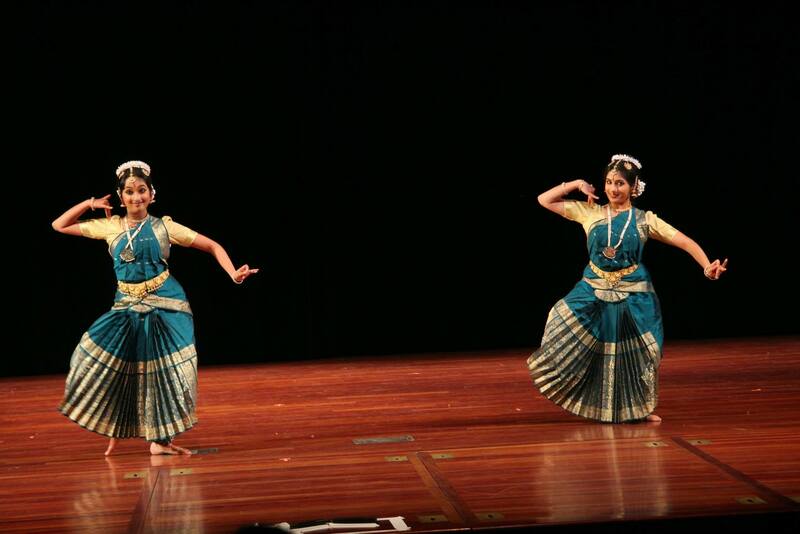 This concert features the elaborations of the traditional technique that has resulted in distinctive dance pieces in Abhinaya Dance Company’s repertoire over the past 36 years.